Joy of Dance Welcomes Back Kaitlin Standeven as the Next Guest Teacher for Contemporary Modern and Ballet! Joy of Dance is excited to announce that Kaitlin Standeven will be coming back to teach the Monday night adult Contemporary Modern, Beginner and adult Ballet, Beginner classes. Kaitlin will be teaching from Monday, July 13 to the end of the summer term. 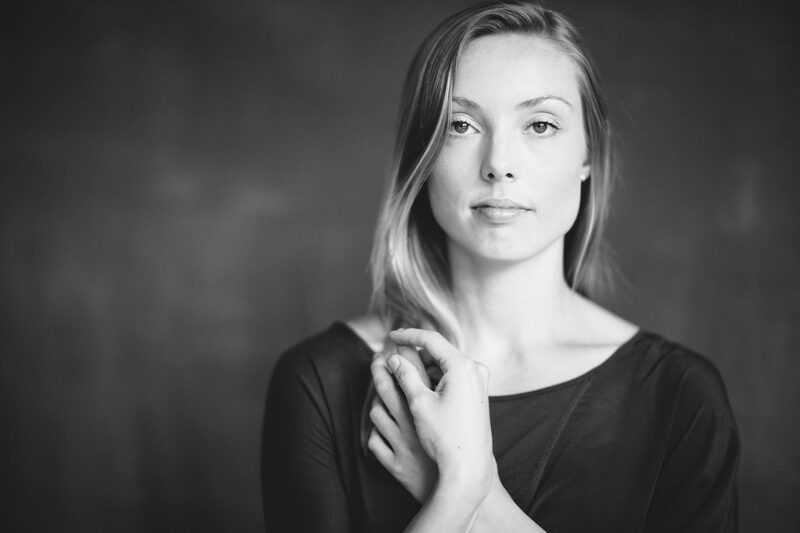 Mondays Contemporary Modern, Beginner 6 – 7:30 p.m.
Mondays Ballet, Beginner 7:30 – 8:45 p.m.
A member of Toronto Dance Theatre for eight seasons, Kaitlin Standeven was a collaborator in the creation of five original full-length works by Artistic Director Christopher House. During her time with TDT she had the privilege of working with such affecting artists as Susie Burpee, Etienne Guilloteau, Deborah Hay, Ame Henderson and Heidi Strauss. Committed to the development of her skills as an interpreter through the pursuit of clarity, Kaitlin is interested in the converging of minds in collaborative endeavors. A most recent fulfillment of this interest was a solo performed as part of TDT’s On Display, created with visual artist Paulette Phillips. Continuing her work now as an independent artist she has engaged with creators Allison Cummings, Simon Renaud and Robert Stephen. She is currently involved in a research project with Syreeta Hector. Kaitlin holds a BFA from Ryerson University. Education and outreach have always been intrinsically linked to Kaitlin’s performance career. Since the age of twelve she has been involved in teaching and performing for students, first with the youth ensemble Visions Dance Company through the BC organization ArtStarts, and then through TDT’s outreach initiative, Studio Series, both at home and on tour. Last summer, Kaitlin created and led a workshop entitled Collaboration in Contemporary Dance at York University’s Fine Arts Summer Intensive. She has also taught York University’s undergraduate dance students during TDT’s residency in 2012, pre-professional students at The National Ballet of Canada Summer Dance Intensive and this past fall has been a regular substitute at Conteur Academy.